The LIFE+ “Puffinus Tavolara” project is co-financed by the European Union (50%) and by the Municipality of Olbia (50%), the latter as coordinating beneficiary; the Tavolara - Punta Coda Cavallo Marine Protected Area and NEMO srl are associated beneficiaries. It is a local public authority, and as such it is responsible for representing the local community, looking after its interests, and promoting its development (Legislative Decree n. 267 of 18 August 2000). The above-mentioned decree reads: “the municipality is responsible for all administrative functions concerning the local population and territory, particularly organic sectors such as public services to individuals and the community, land use planning, and economic development, unless explicitly attributed to other subjects by national or regional law, in accordance with their respective competences.’. 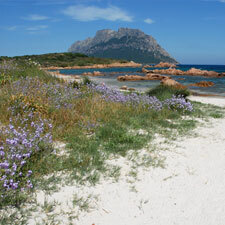 The Municipality of Olbia is a coastal municipality of great tourism interest, with a surface area of about 376 km2; it includes the Tavolara - Punta Coda Cavallo Marine Protected Area, which is both part of an SPA pursuant to the Birds Directive 409/79 and an SCI pursuant to the Habitats Directive. 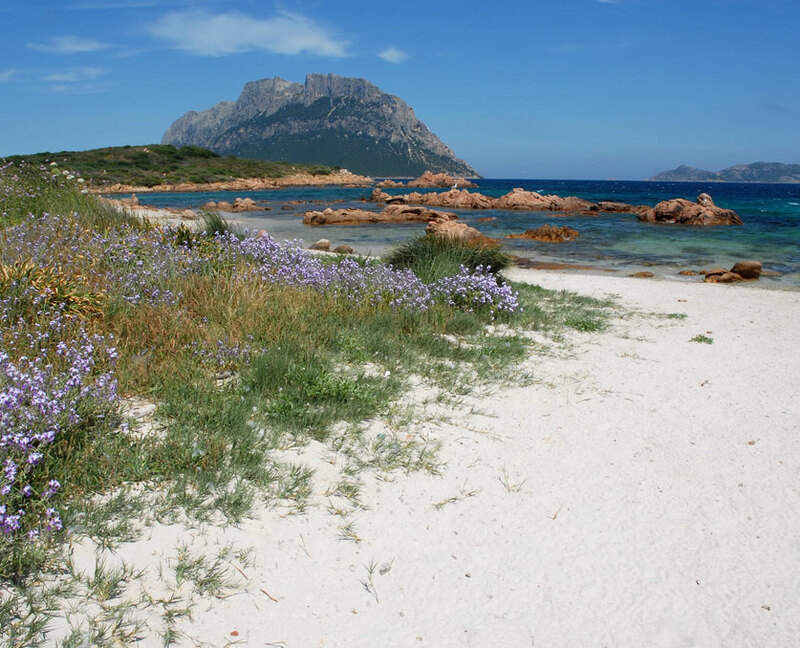 The goals of the Municipality of Olbia include the conservation and protection of its natural resources so that they may be available to future generations. The Tavolara - Punta Coda Cavallo Marine Protected Area, identified as a potential marine protected area by Law n. 979 of 31 December 1982, was established in 1997 with a Ministerial Decree issued on 12 December, which decree was subsequently amended by a Ministerial Decree issued on 28 November 2001. It is managed by a consortium comprising the three municipalities within which the protected area is located, namely Olbia, Loiri Porto San Paolo, and San Teodoro, with environmental conservation and protection as its key purpose. As part of its responsibilities, the Tavolara - Punta Coda Cavallo MPA has developed projects to monitor and manage its flora and fauna, with a particular focus on species of conservation interest and alien species in both marine and terrestrial environments. NEMO srl is a company working in the environmental field. It carries out studies on natural resources (flora, fauna, vegetation, ecosystems), environmental impact assessments (EIA), environmental effects assessments (EEA), strategic environmental assessments (SEA), management plans for protected areas and Natura 2000 sites, and LIFE Natura projects. It participates in drafting land use and urban planning tools and in designing environmental restoration projects. It is a leader in GIS mapping and in the creation and use of natural history databases. It has worked on the protection of nature on small islands for over 15 years, with a particular focus on the population control and eradication of alien species. It has planned and designed every Black Rat eradication effort to have been carried out on Italian islands so far, and it has taken part in many of the main project to control and eradicate alien plants on Mediterranean islands, such as the projects to eradicate Ailanthus altissima from various islands in the Tuscan Archipelago.